At this year’s Adobe Summit digital marketing conference, Adobe Research presented cutting-edge demos of future tech offerings. These promising new tools generated buzz in the audience of marketers and data analysts. Expert Assist shows how AI can power better subject lines and email content as a Sensei (Adobe AI) service using Slack as an example, engaging more readers. This technology featured contributions by Adobe Research’s Niyati Chhaya, employing a tool she developed that helps score and predict email open rate based on just subject lines. It also demonstrated how marketers could leverage AI to auto-crop and place text on images. 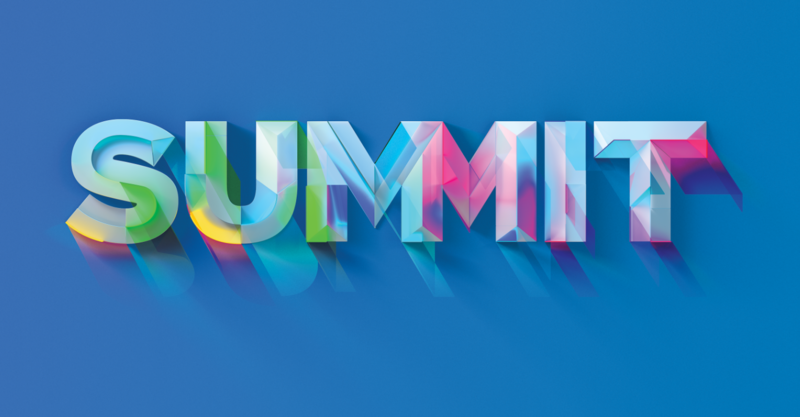 To see a full list of all Summit Sneaks and videos, check out this Adobe Blog story.